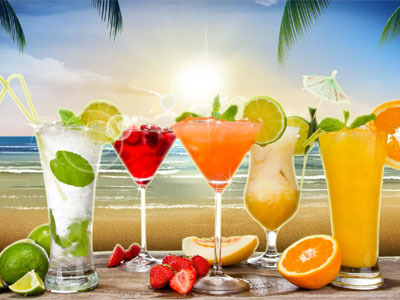 If you dream of a paradise vacation, but you do not have the opportunity to be in a tropical country with a glass of a fragrant cocktail in your hands, then the Summer Fresh Screensaver is created specially for you! Zeallsoft ScreenSaver is a professional photo screen saver maker. You can use your own images and pictures as a screen saver. It has a fully integrated workspace that permits you to work efficiently and create screensaver in minutes. The comet screensaver displays a comet swooping over your screen, lighting up your darkened desktop. You can add Trail Dots to follow the comets path.